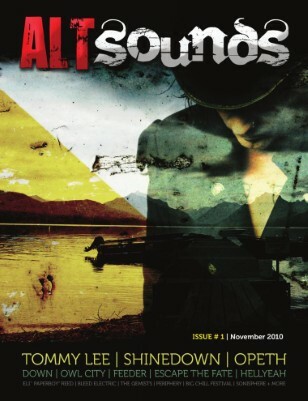 The first ever issue of the AltSounds music magazine. Jam packed with all sorts of music related goodness, interviews, features, reviews etc. The Issue 1 cover interview is with Tommy Lee of Motley Crue and other interviews and features include HELLYEAH, Opeth, Down, Owl City, Feeder, Korn, American Fangs, Avenged Sevenfold, The Kickdrums, Escape The Fate, Shinedown, Bleed Electric, The Shaws, Chris MUG5 Maguire plus tons more! 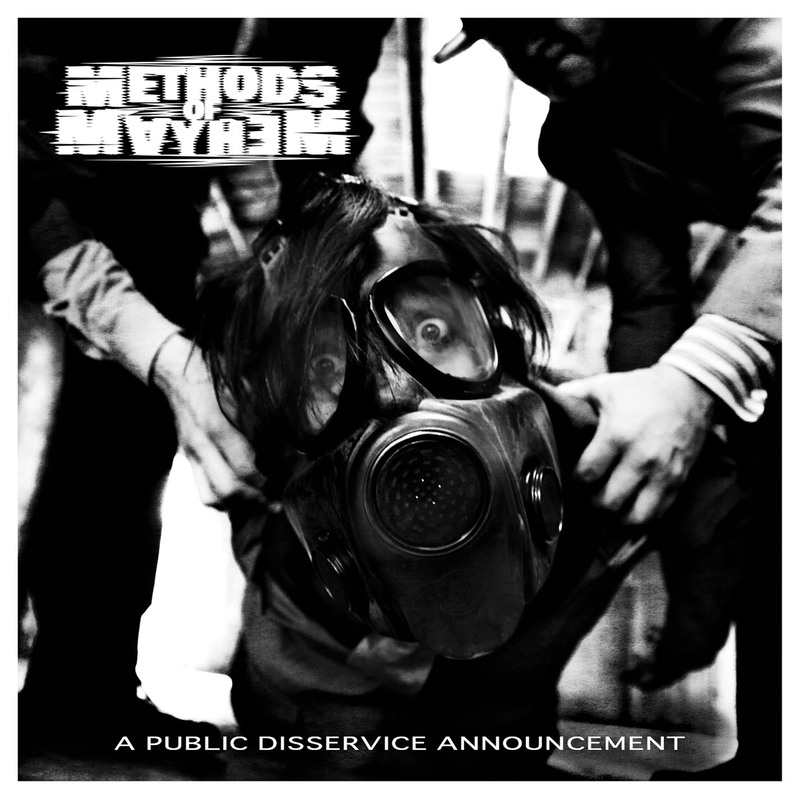 Get the new Methods of Mayhem album “A Public Disservice Announcement” at iTunes, Amazon, Target Stores, Best Buy, Buy.com, Barnes & Noble, Borders, J&R Music, RoadRunner and everywhere!